Online Courses Round Blue Illustration. 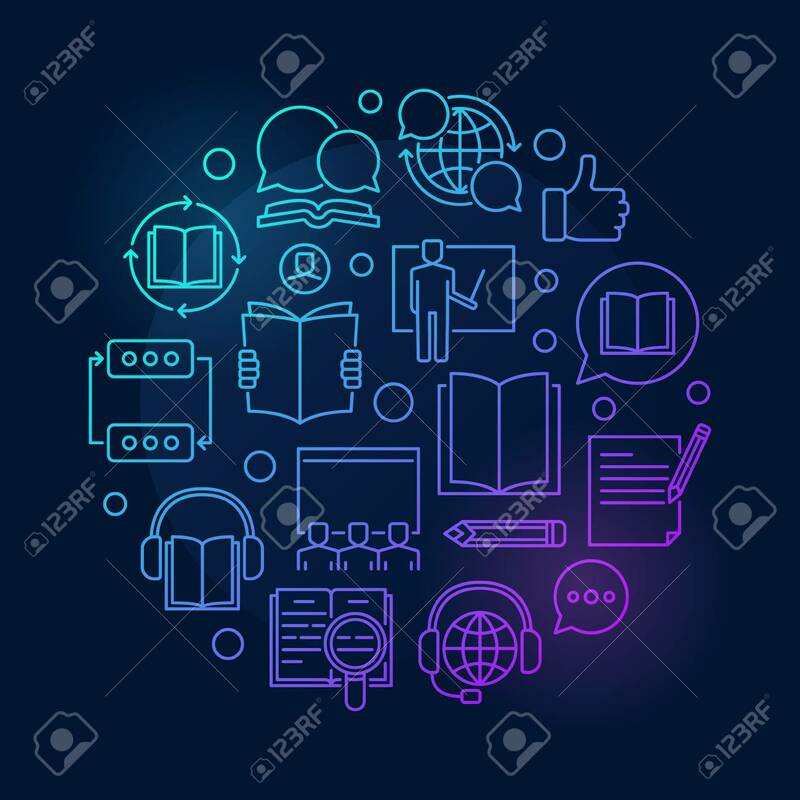 Vector Corful E-learning And Education Concept Outline Sign On Dark Background Clip Art Libres De Droits , Vecteurs Et Illustration. Image 85568373.